We all love a good gadget, and thanks to the innovations in technology we have all been turned into tech savvy users without evening realising it. Even our phones are simply not just phones anymore, they’re now cameras, calorie counters and our central form of communication all bundled into one easy to use device which cater to our every needs and requirements. So it will come as no surprise that if you’re planning your big day you’ve probably already downloaded an ‘App for that’ in order to help you organise and even budget the never ending checklist. 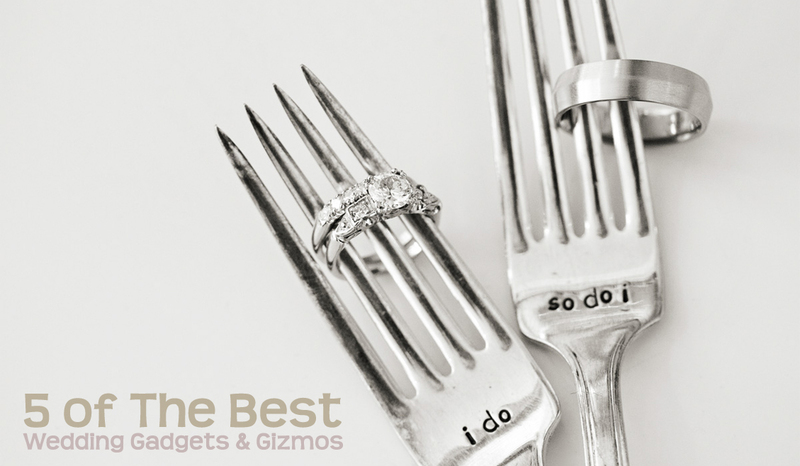 But there’s so many more gadgets and gizmos that can help even the non-tech savvy bride bring some WOW factor to a wedding. You could be the best wedding photographer to be in existence, but if you don’t know how to put yourself in front of the right people then unfortunately all of your talent will go to waste. In this post, we discuss the steps that every wedding photographer should take to market themselves to potential clients. Have you ever taken the time to sit and think about how your potential clients would go about finding you? 95% of people google ‘Wedding Photographer’ along with the town that they live in – and the top 7 results go to businesses that have registered with Google – so do this immediately! 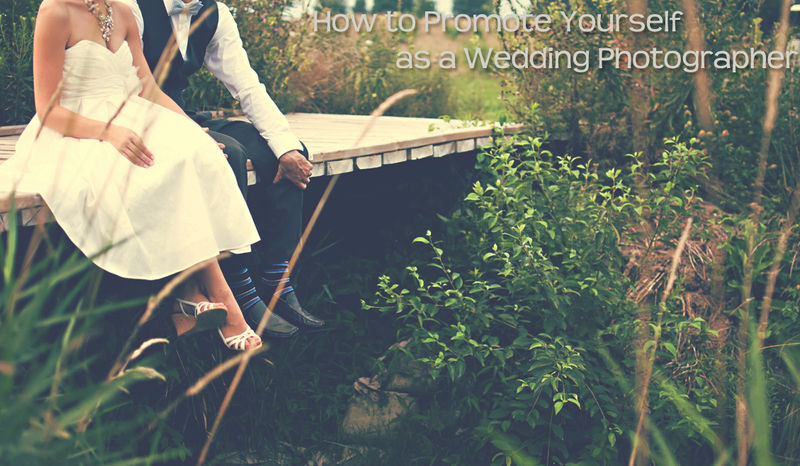 Getting married is a very personal time in anyone’s life, and they want to share a personal connection with their photographer, the best way to do this is to include your full name within your site; the site itself should be modern and easy to navigate. You should dedicate an entire page to testimonials, as the majority of people will go straight to these after they have viewed your work so be sure to harness the power of a glowing recommendation. With the increasing trend of engagement photoshoots now taking over the UK, any photographer will know that this is a lucrative market that can help to expand their portfolio and offer more business. Engagement shoots are great opportunity that allows you to connect with the happy couple before their big day. There’s no pressure compared to the wedding day, so you can really get to know them and help them to capture their happiest moments. As these photos will most probably be sent out as ‘save the dates’ to friends and family, you really need to impress everyone and show off your skills. These photos are going to be the first piece of work that will be exposed to everyone they know, and everyone that will be attending the wedding, so the pressure is definitely on. Of course the great benefit of an engagement shoot is that with the release of your work, instead of being the anonymous photographer on their wedding day, their guests will flock to you to compliment you on the beautiful engagement photos. Making conversation more natural and flow freely, they’ll be much more relaxed when you’re demanding their attention for photos when they’ve seen what you can do. Besides friendly co-operation goes along way when you’re in the rush of wedding photography.